Hey Women! You are no less. 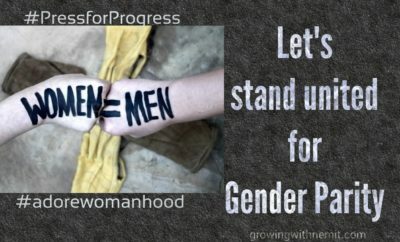 Let’s stand united for gender equality.